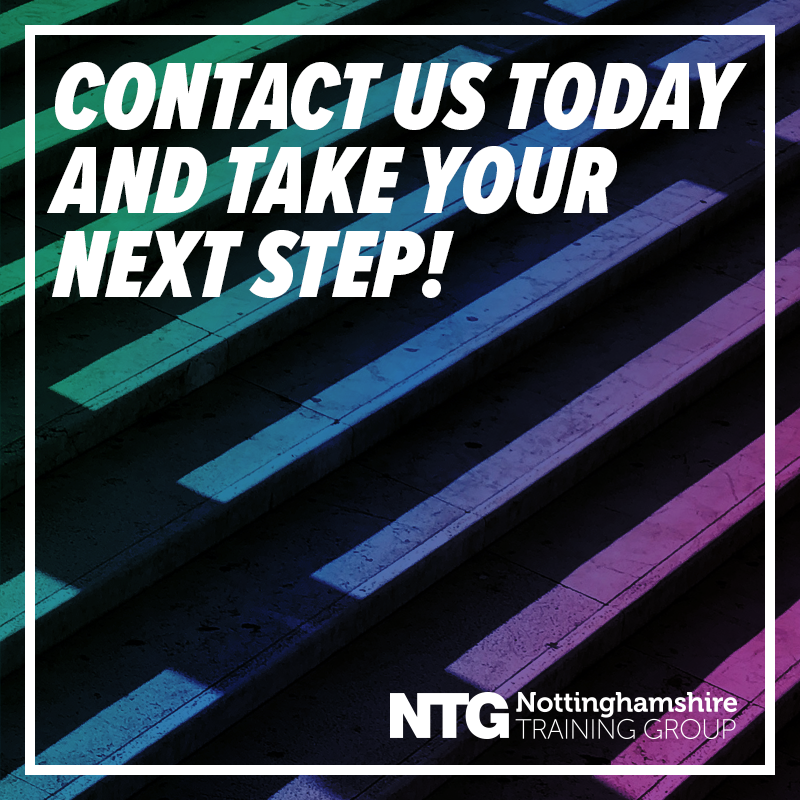 Are your ready to take your first step into hairdressing, barbering, or beauty? Perhaps you are looking to advance your skills and climb up the career ladder? 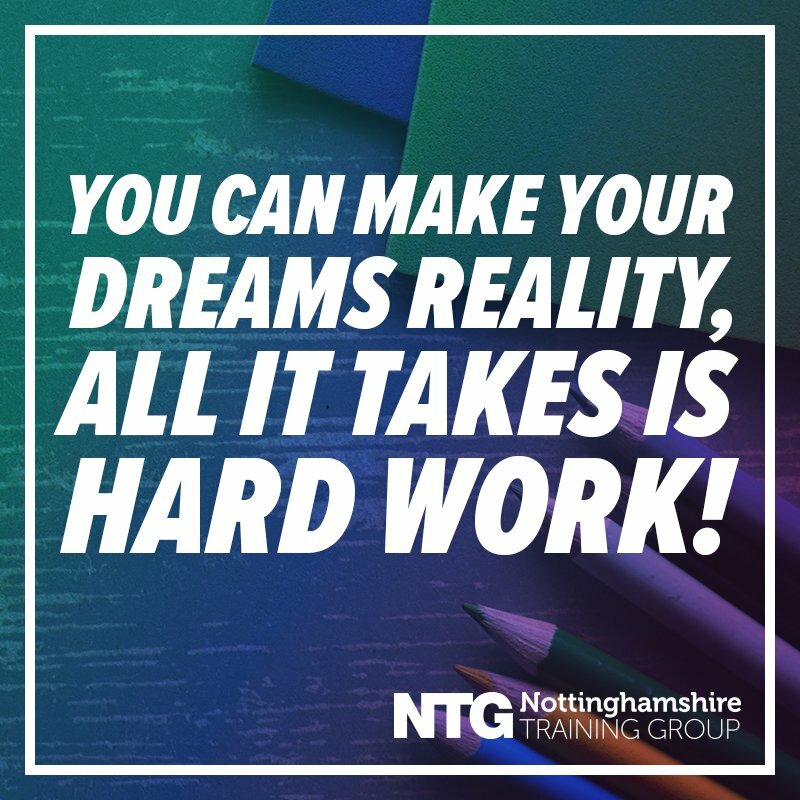 No matter what applies, you will gain invaluable salon experience and a nationally recognised NVQ qualification when you take one of our apprenticeships.